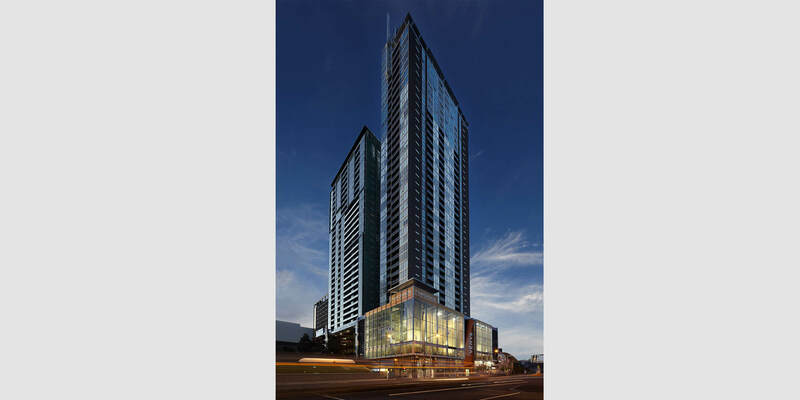 Verve is a residential tower located on the prominent corner of Swanston and Franklin streets. 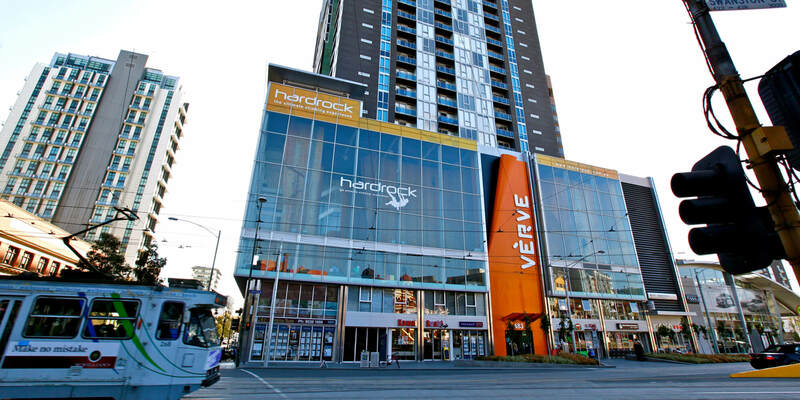 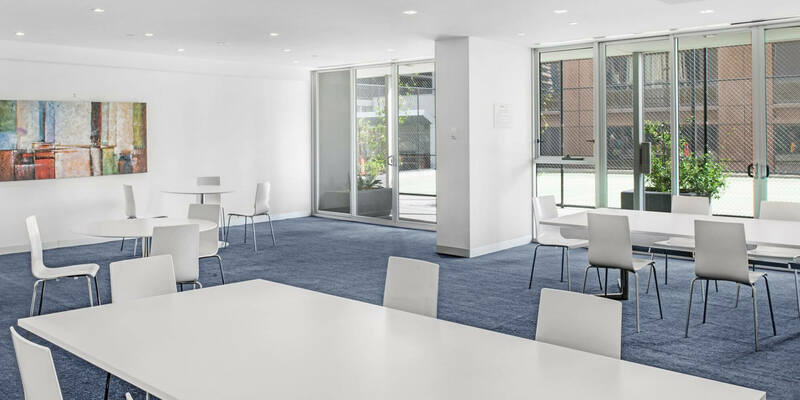 With Swanston Street trams nearby and proximity to Melbourne Central for shopping and Metro access, Verve is well-positioned to accommodate the needs of modern urban residents. 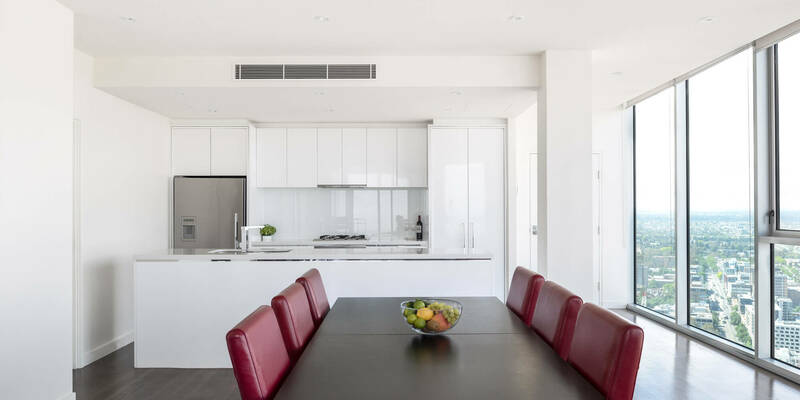 Spanning 46 levels, Verve comprises 293 high-quality apartments that offer spectacular views of the city skyline. 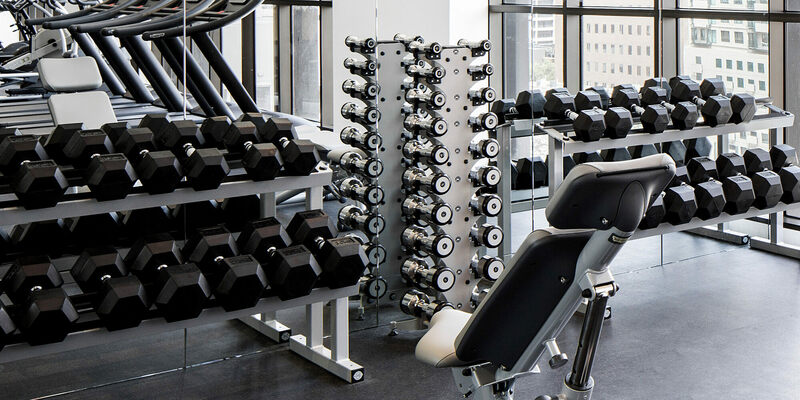 Extensive lifestyle amenities are provided for residents covering outlets for entertainment, relaxation and health. 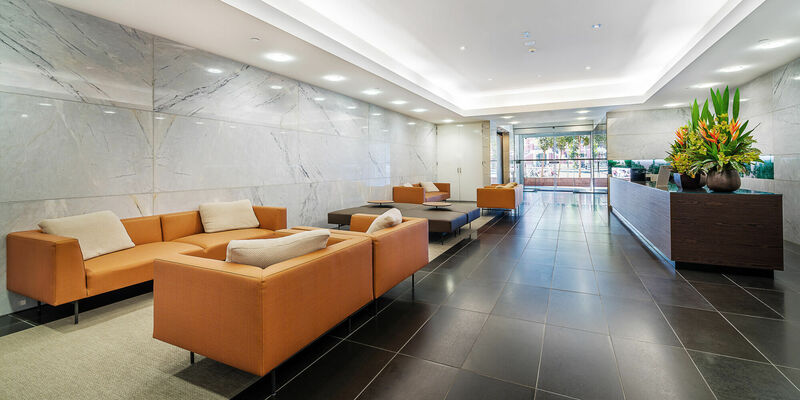 A private cinema offers exceptional viewing experiences for residents and their guests, while the barbecue area and resident lounge offer unique spaces for leisure and community. 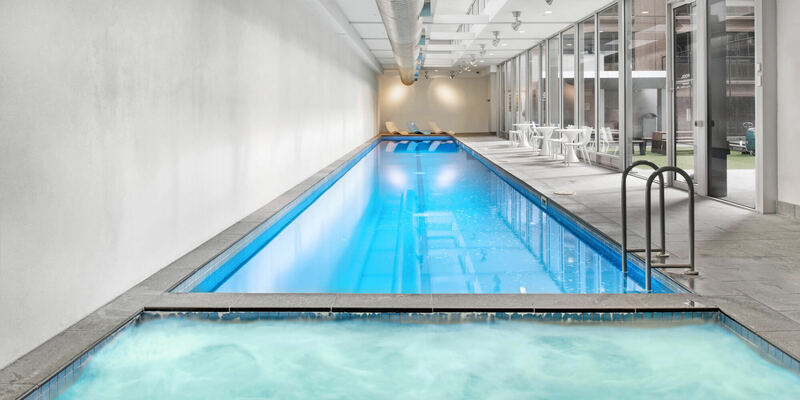 The swimming, sauna and spa facilities provide perfect places to unwind – a few laps and time in the steam room relieves tension and promotes mental and physical wellness. 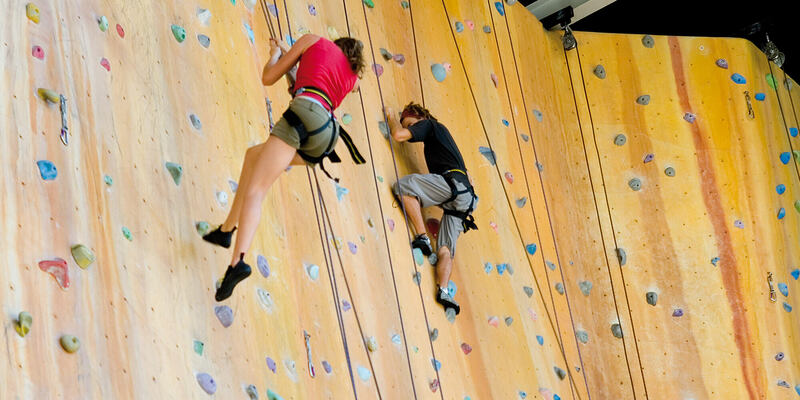 A gym and tennis court promote fitness – and Hardrock, the highest indoor rock climbing facility in the southern hemisphere – is located just below Verve’s apartments. 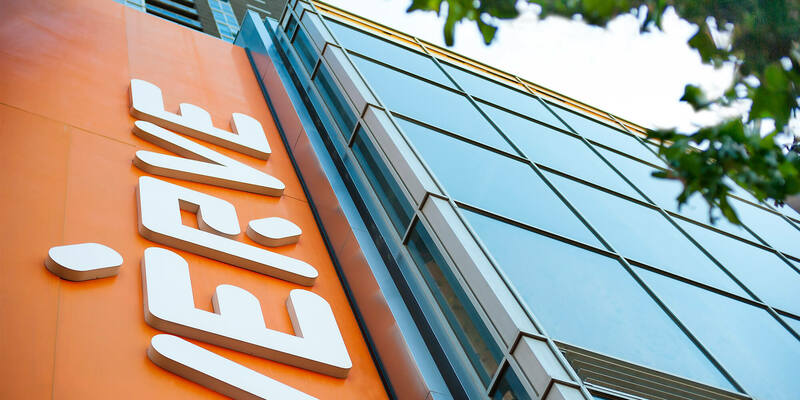 Verve combines amazing views, accessibility, amenities and smart design to provide residents with a foundation for an exceptional lifestyle.